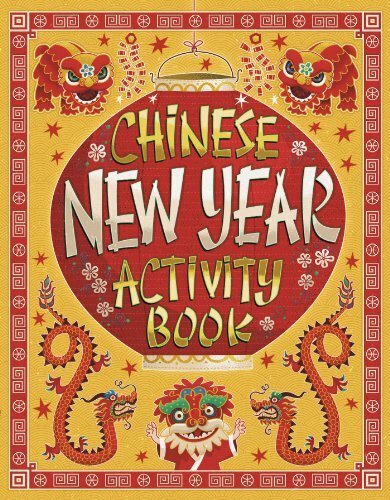 Chinese New Year comes alive for readers in this bright, bold activity book with colorful craft ideas, recipes, games and mazes, stickers, and even press-out pieces to create a Chinese New Year festival street scene to display in your home. If you have any questions about this product by Price Stern Sloan, contact us by completing and submitting the form below. If you are looking for a specif part number, please include it with your message.